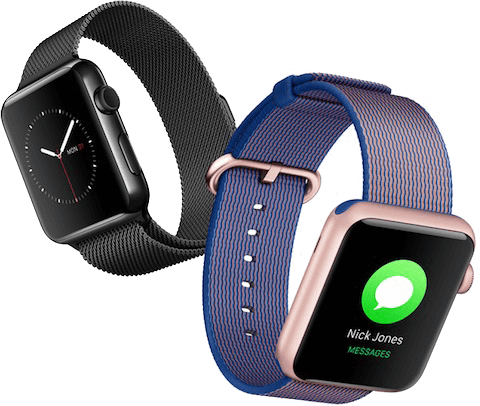 We Develop trend–setting apple watch applications that offers indidtinguishable features across all modern and invietable spans. Apple Watch offers a new-fangled platform for stimulating more profound consumer engagement to nurture your business. 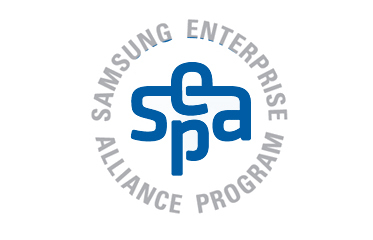 A smartwatch seeks to redefine app accessibility, bringing your brand much closer to the target customer base. 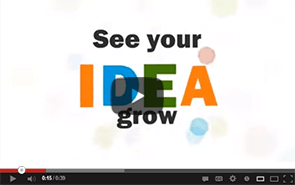 The amazing device can radically alter the way your business targets its customers. 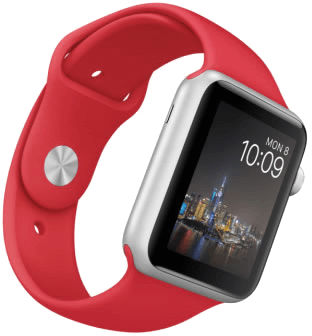 Therefore, it is imperative for your business to have a robust presence on the Apple watch. We, at Octal Info Solution, successfully build apps that intensify your Apple Watch experience in ways you never envisaged and beyond. 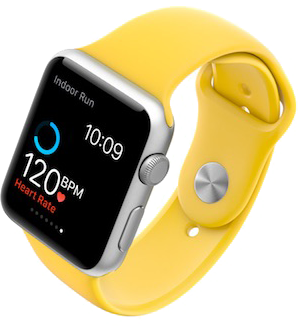 With extensive years of experience, we have ameliorated the process and technologies that permit us to create stimulating and well-structured Watch OS applications. Lets you listen to music of your choice at your time for your place. An ultimate redefined , innovatve and automated watch application. Crowd-sourced Weather alert app that allows you to send map based video, pictures and 2-way chat to alert your community. Advance Calculator app for Apple watch that can be used to make some rapid calculations! 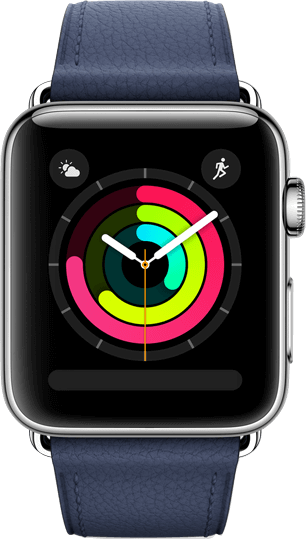 Reach the Highest Levels of User Engagement with enticing Apple Watch Applications. Apple has always trampled competition through innovation. And with this very thrilling wearable technology, Apple has become up close and personal with its string of customers. 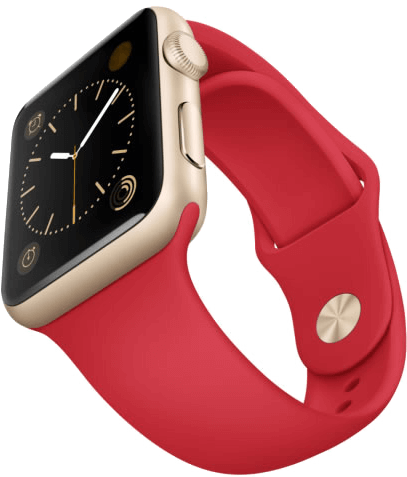 Accompanying the customers with everything they do and everywhere they go, Apple Watch has witnessed colossal success. This exciting piece of technology comes with a multitude of amicable features, helping people connect with technology in an inimitable and unexplored way. We plot and map ways on your wrist. Real time updates for weather forecast tours. Constantly evolving and proffering up-to-minute Apple Watch solutions. Let`s Convert your Apple watch App idea into reality.